As a specialist in pain management, Dennis Slavin, MD, at Rio Grande Pain Team works closely with each patient, determining the underlying cause of their pain, then recommending interventional treatments that precisely target the root cause. He uses numerous advanced techniques to quickly relieve and manage neuropathic pain in the back, neck, shoulders, and throughout the body. Dr. Slavin graduated from Adelphi University in Garden City, New York, then received his medical degree from the State University of New York (SUNY) Health Science Center at Brooklyn. He went on to complete his internship at Cabrini Medical Center in New York City, then returned to SUNY to finish his anesthesia residency training. After completing his residency, Dr. Slavin worked locum tenens through the country for one year, which involves filling in for various physicians as needed, and then relocated to South Texas.Dr Slavin is on staff at Knapp Medical and Doctors Hospital at Renaissance. 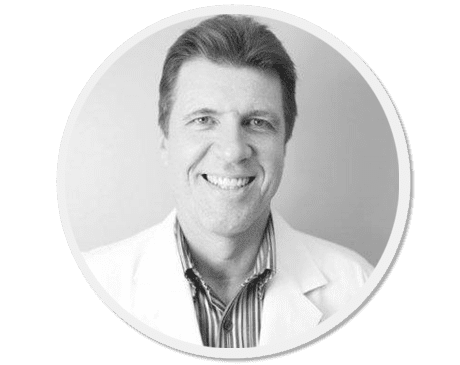 Dr. Slavin proudly holds three board certifications, and he’s a diplomate of all three boards: the American Board of Pain Medicine, the American Board of Anesthesiology, and the American Board of Interventional Pain Physicians. He also holds a Certificate of Advanced Qualification in Pain Medicine from the American Board of Anesthesiology. Dr. Slavin is an avid golfer and, when he’s not helping patients, he enjoys traveling with his wife and family.